Momo App Player is an android emulator, which you can use to run Android apps and games on your Computer. Though there is no dearth of android emulators which we have compiled in our Android emulator collection, Momo app player is a great one for gamers . 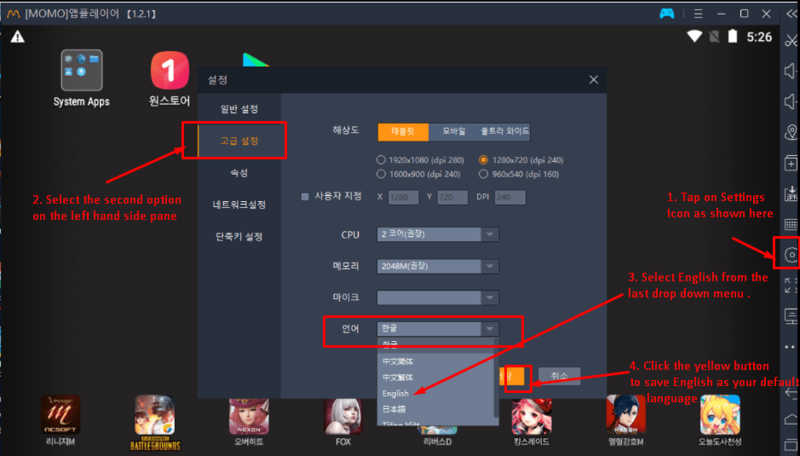 By default, its in Korean language, but in this article we will cover on How you can use and Download Momo App Player in English. 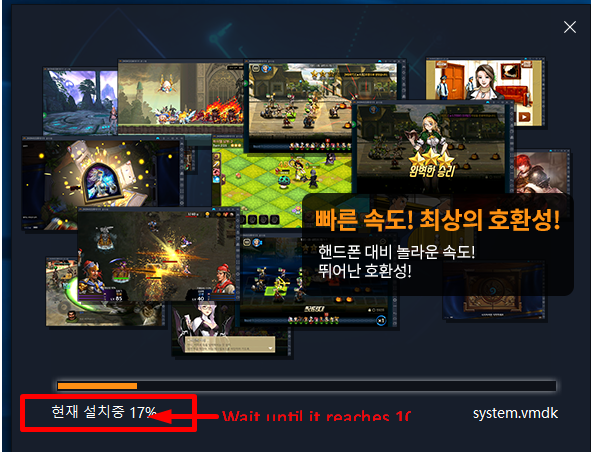 Note – In the screenshots, the default language is Korean, but our installer has English too. We will cover how to easily change the language to English in Momo. Please wait while all the files are copied, and installation reaches 100%. 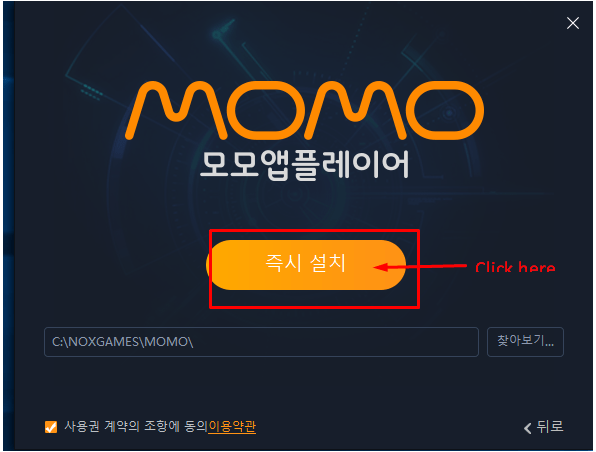 Now, it will boot Momo on your PC for the first time. It may ask you for network access permissions for internet. 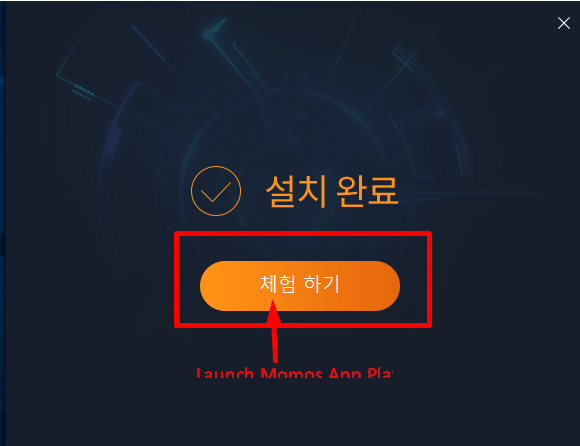 Please click on “allow access” to enable internet support for your Android system in Momo. Tap on the “Settings” icon from the right hand side control strip. 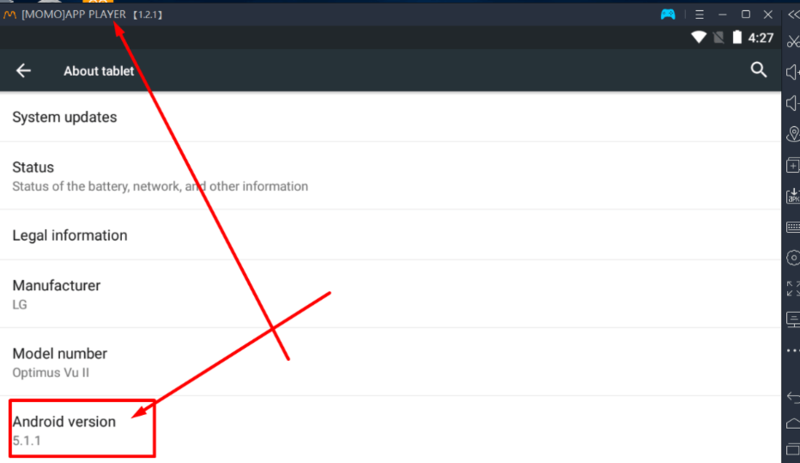 Select the “second” option from left hand side menu tab, on the settings pop-up. That’s it! You can now use Playstore, install games , or drag and drop apks to start using your favorite apps and games in Momo App Player.